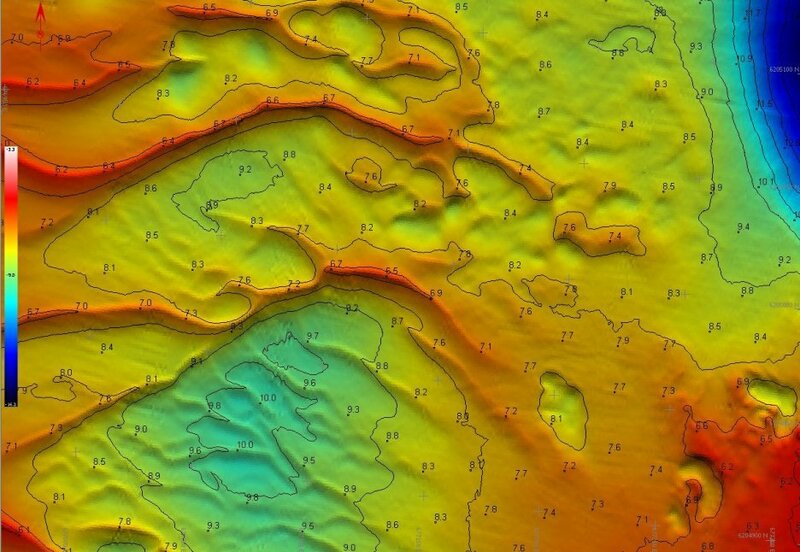 DANSURVEY has used hydrographic equipment for sale. Please contact us for further information. !